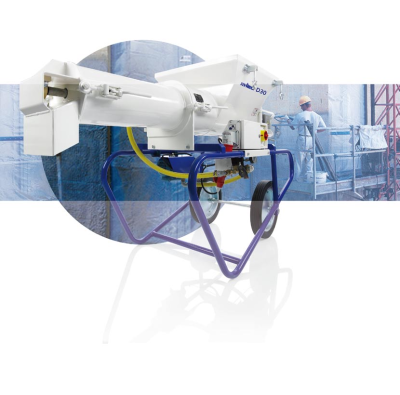 Mixer D30 is our robust all-rounder for processing dry mortar products with a granularity for up to 6 mm. It is found on numerous building sites throughout the world and rationalizes tasks such as bricklaying and the processing of fine concrete or screeds. 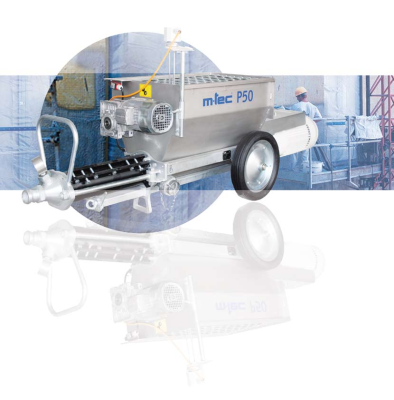 The new m-tec P50 is a powerful pump for processing pumpable products with a granularity of up to 8 mm. 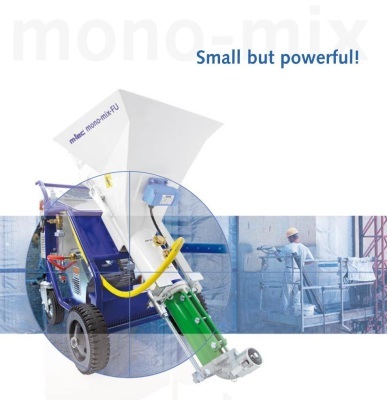 Thereby the P50 is mainly used for processing of mortar, concrete, plasters or fine coats as well as floor screeds. The pump P50 is available in different designs, suitable for the different applications with an output of up to 140 l/min. 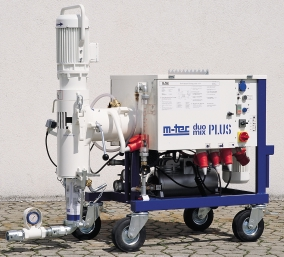 With its revolutionary technology, the M300 marks the start of a new generation of mixing pumps. Pumps have long been used as dosers and mixers too, but the M300 can finally concentrate on its core function: pumping. The trick with this new technology is our patented mixing principle, which allows the material to be blended perfectly and also ensures permanent consistency of the material. 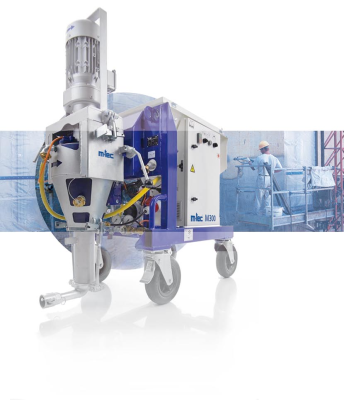 The m-tec speedy MP is an easy-to-handle pump for processing soft materials or pumpable products such as structured or decorative renders with a granularity of up to 2 mm. 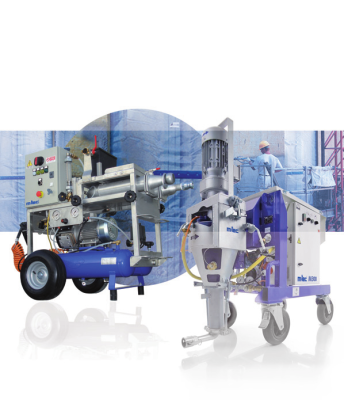 It is mainly used to pump creative decorative materials, fillers, key coats or primers. 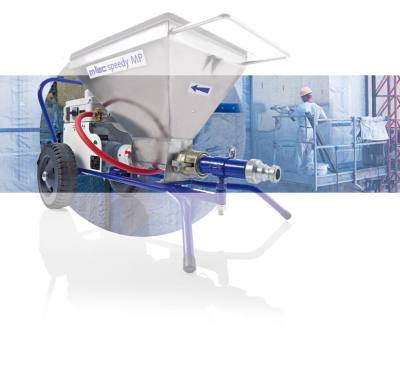 The dual mixing system with two way mixing plus the patented sump principle. 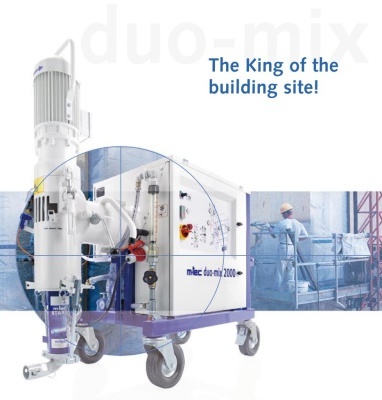 The two separate wet mixing chambers of the duo-mix plus guarantee top quality mortar, an even mix that is productive and free of cracks. All the usual trade renders such as cementitious floor screeds can be processed.